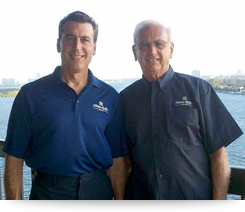 Contact us today to schedule a FREE in-home consultation and written estimate for your roof replacement project. 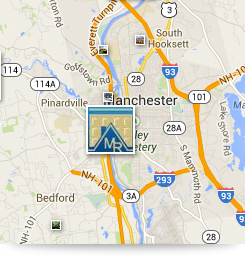 Call (603) 623-4973 to schedule a convenient time to meet with one of our Manchester, NH roofing specialists. Or complete the request form below to get started on your new roof from Master Roofers!